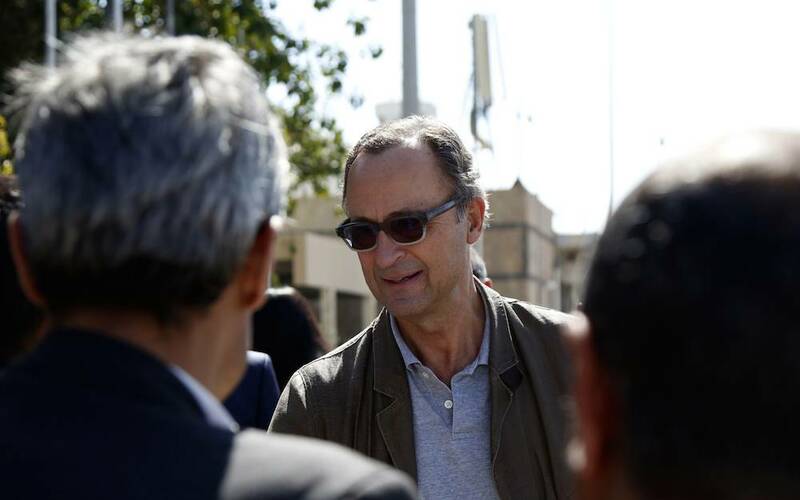 The retired Dutch general charged with overseeing a ceasefire in part of Yemen has left his post, just a few weeks after the agreement between Houthi rebels and a Saudi Arabia-backed coalition was signed, broadcaster NOS said on Wednesday. The ceasefire was focused on the port of Hodeida, which is in rebel hands but encircled by the Saudi coalition. It is not clear why Patrick Cammaert is leaving the job after such a short period, NOS said. The Guardian said Cammaert had been struggling to persuade the two sides to attend meetings to build trust, and iron out disagreements. However, the UN’s special envoy to Yemen Martin Griffiths denied that Cammaert had quit due to disagreements with Griffiths’s team. Griffiths said Cammaert had always been on a short-term contract and there had been no dispute between the two men after the general’s convoy was fired upon in Hodeidah. ‘General Cammaert’s plan was to stay in Yemen for a rather short period of time to … lay the ground for establishing the Hodeidah mission. All the speculations about other reasons for the general’s departure are not accurate,’ Griffiths told the Guardian.